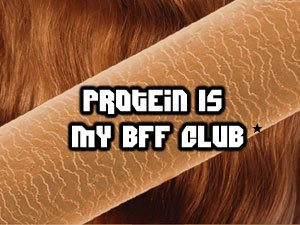 Protein Is My BFF!! - Hairlicious Inc.
- Over moisturized/fragile hair ? - B r e a k a g e ? Sunshyne will be in the SUNSHINE!! !